home is just a few steps away at SmartSuites. 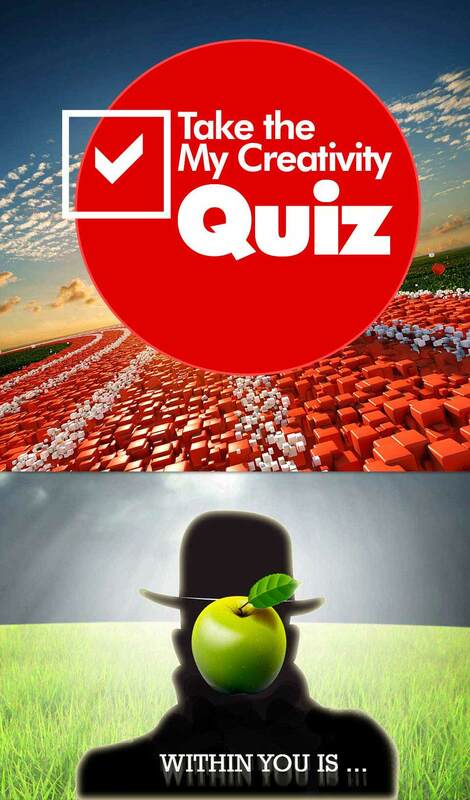 Liveable Cities in the U.S.
Take the my creativity quiz to find out if you can break into a creativity career! An impressive housing option is available. Living Arts College Student Services invites you to discover a different kind of housing experience. 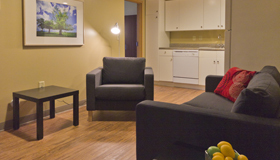 SMARTSUITES is on campus and offers suites ... each with two, single person bedroom/study areas ... plus bathroom, kitchen and livingroom space. Make a lease application for the college term ... and, if you're accepted to Living Arts College you'll benefit from one monthly expense that includes ... your shared, two bedroom suite at an all inclusive cost that includes HD TV panel with Dish Network, dishwasher, full size refrigerator, microwave, instant hot water system, and dining area ... with area video area monitoring and pass card entry. Campus housing is just 39 steps away from the nearest academic building and offers accommodation of all private bedrooms, a full suite of features. Housing assistance is part of the College application and acceptance process. Let's you prepare your own meals—with refrigerator, combo microwave even a dishwasher! A best buy … TV, Internet, electricity included! Safe with HIGH SECURITY … sprinkler, patrolling security, closed circuit cameras too! FREE Dish Network TV … even HD! Have questions on housing? Check the list below or contact your Admissions Officer or Student Services. No, your suite is fully furnished. You'll only need bedding, dining items and cleaning supplies. Don't forget your laptop. Can I hang PICTURES ON THE WALL AND OTHER WALL HANGINGS? Yes and No. You may affix light weight pictures using ONLY 3M brand or equal putty like material. This means that nails, Scotch Tape and all other devices will earn you a repair charge. Questions? Talk to Student Services. When and where do I pay the rent? Rent is due at the beginning of the month and can be paid to the Bursar in the B Dome. What do I do if I am homesick or lonely? For any type of emotional concern that you may need help with, please contact the Director of Student Services. What if I need a ride to the store? There are food markets and restaurants and movies all located within less then a mile of the Smartsuites. You can ask a friend for a ride or you can walk to the stores. WHERE CAN I GET other FURNISHINGS? We love Ikea and we may have limited stock of their affordable bedding, furnishings ... or, we can show you how to search their website. Their nearest store is in Charlotte. What if I have a problem with my roommate? It is always best to confront your roommate in a respectable way and to express the concerns you have. Please refer to your "The Good Neighbor Handbook" for thoughts on how to be a good roommate. After you have talked with your roommate and failed to work out issues, contact Student Services for assistance. How do I use the front door intercom? You can buzz a suite by number ... and they can talk back to you. But, they CANNOT unlock the door by remote control. For your safety it will take someone to come to let visitors in. What type and how much laundry detergent do I use? Save on detergents -- use only a small shot glass like amount. Open the fill drawer in the laundry wash machine and add fluid BELOW the marked line. USE ONLY 'HE' MARKED LIGUID DETERGENT. Make sure to see posted details in the laundry room. Remember, the cameras are watching! Student Services is now accepting reservations from students. Connect with a Living Arts Advisor to explore your potential as a Creativity Professional. 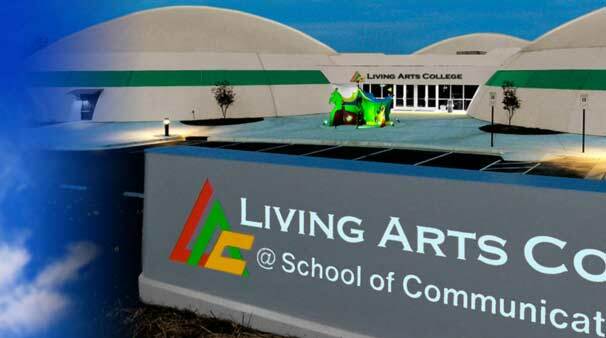 Accrediting Council for Independent Colleges and Schools , Washington, D.C.
2018 © Living Arts College. All Rights Reserved.